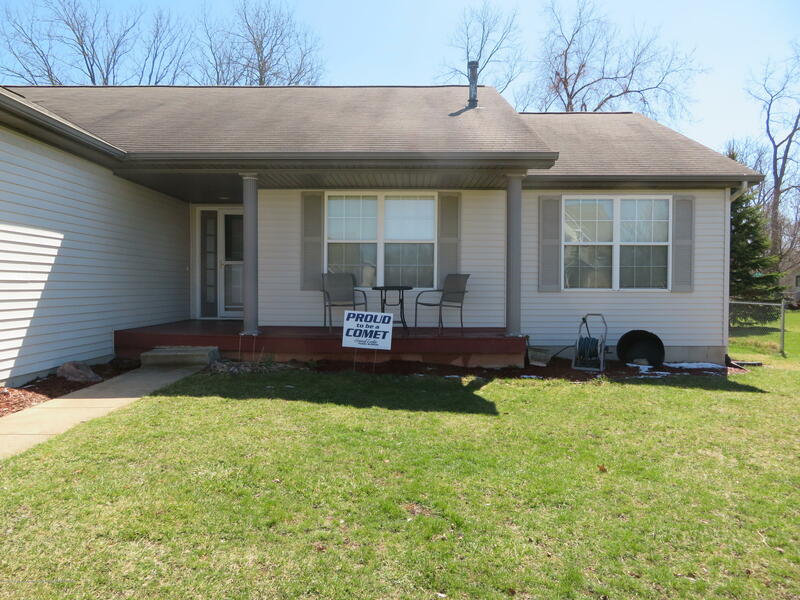 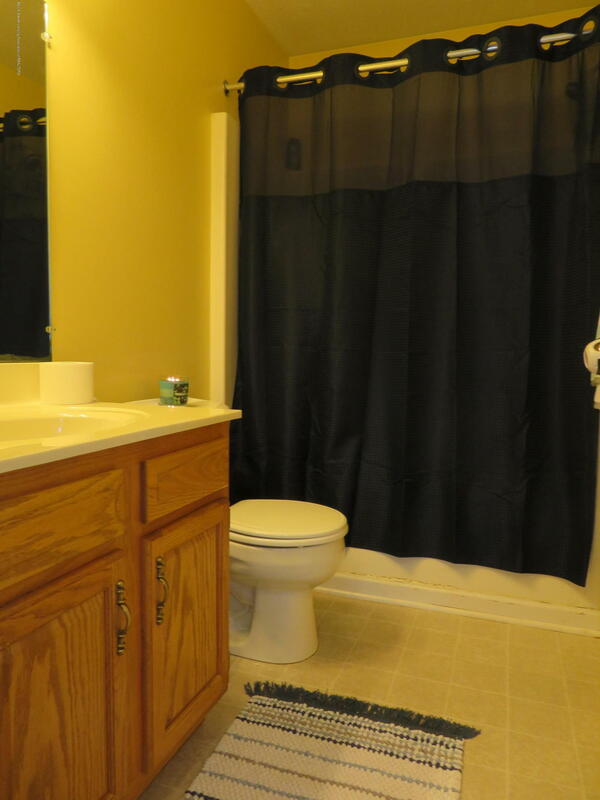 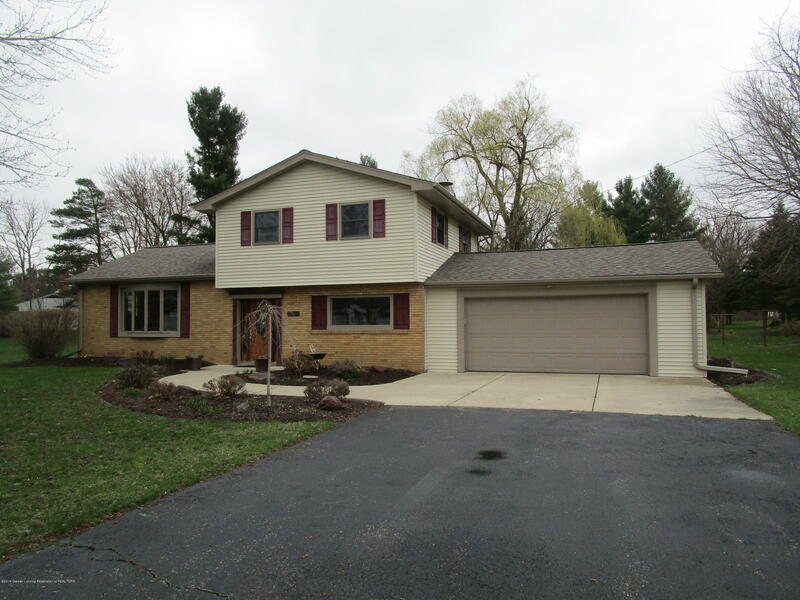 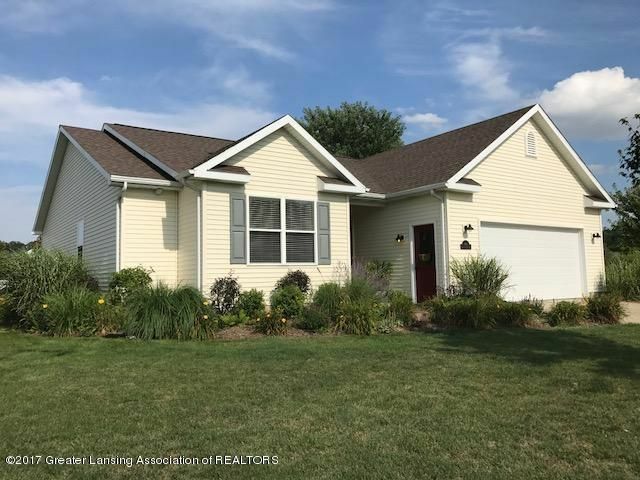 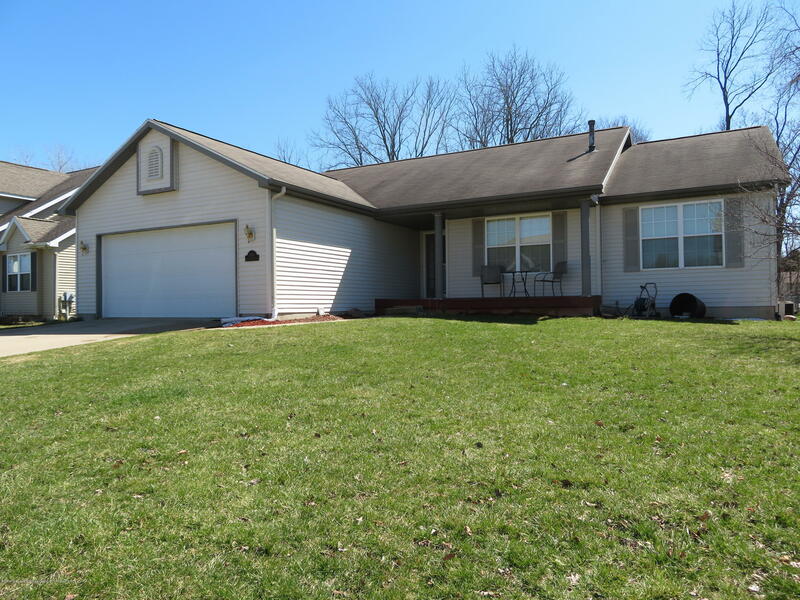 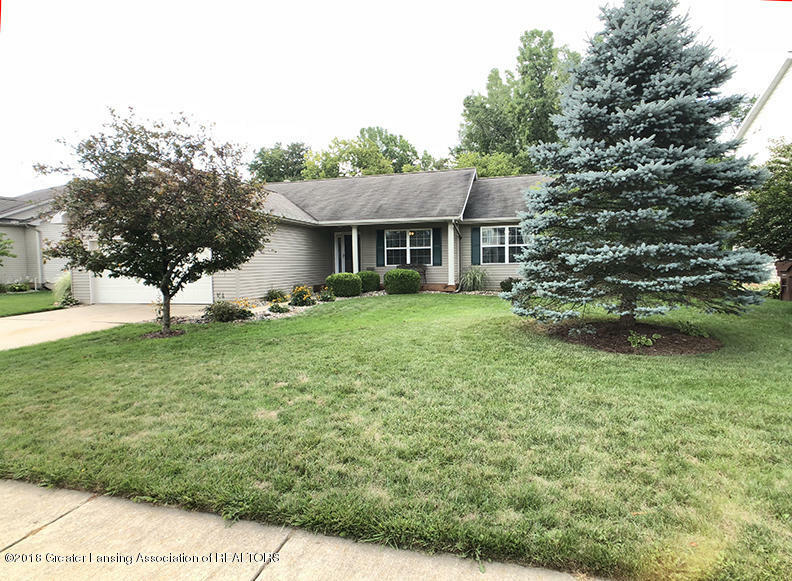 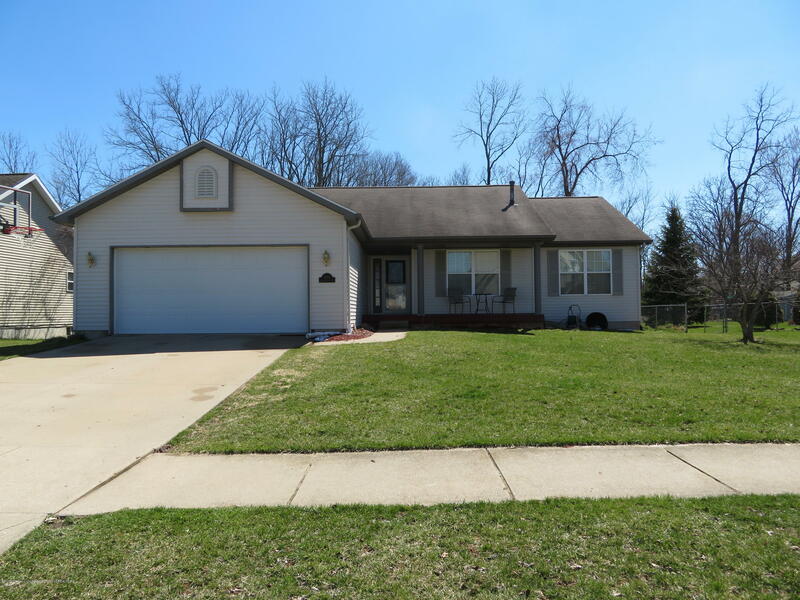 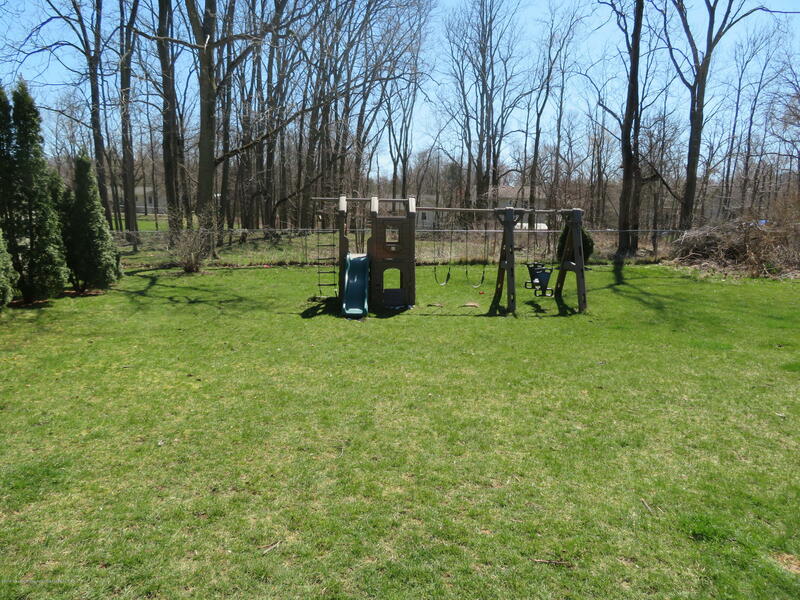 Beautiful 3 bedroom, 2.5 bathroom ranch located in a wonderful neighborhood. 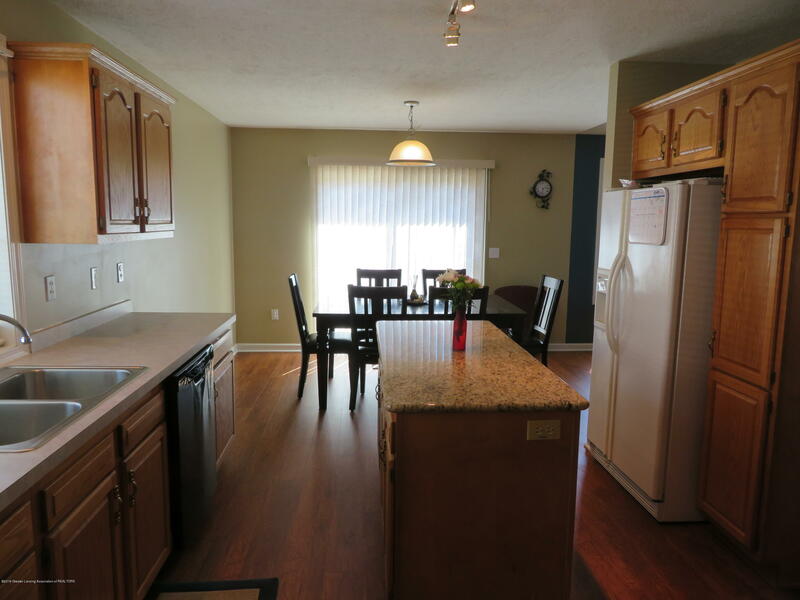 This home has a fantastic layout that is perfect for entertaining. 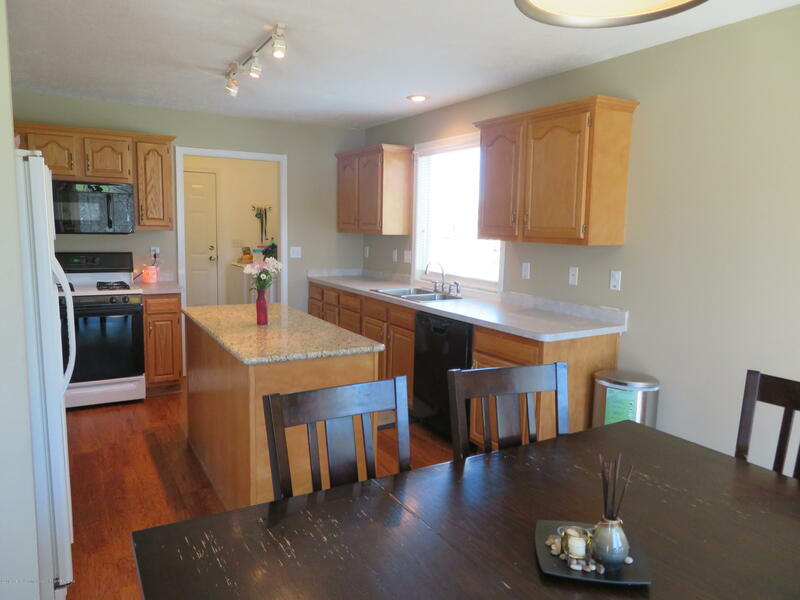 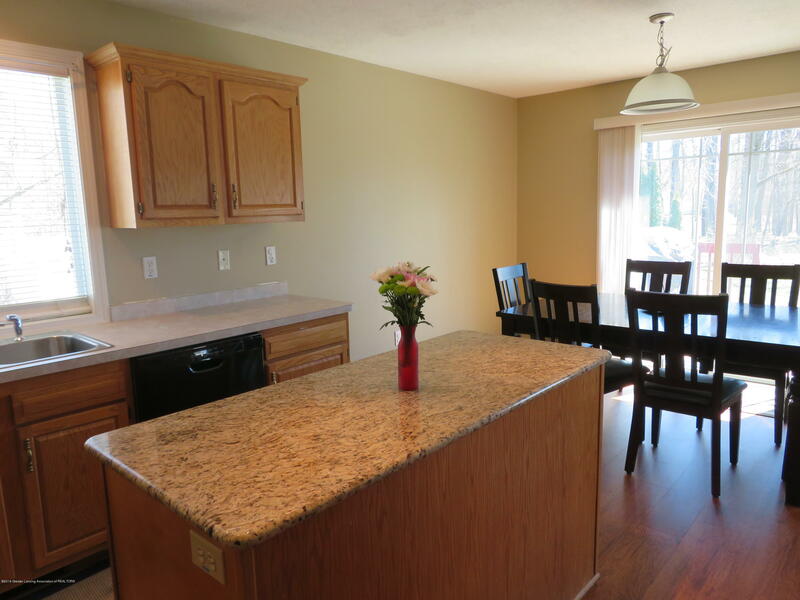 Open kitchen/dining with a huge walk in pantry and island with granite countertop. 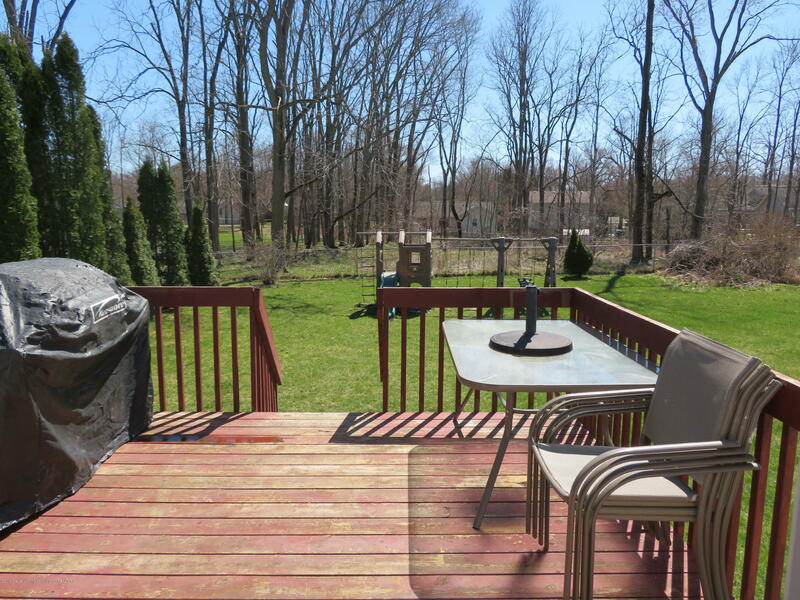 The dining area walks out to the deck overlooking the large, partially fenced, backyard. 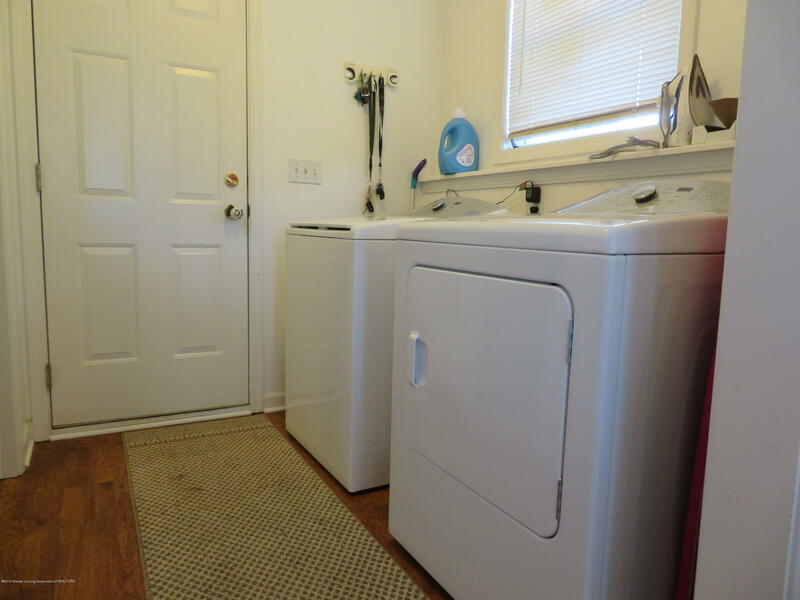 Three large bedrooms and laundry all on the first floor. 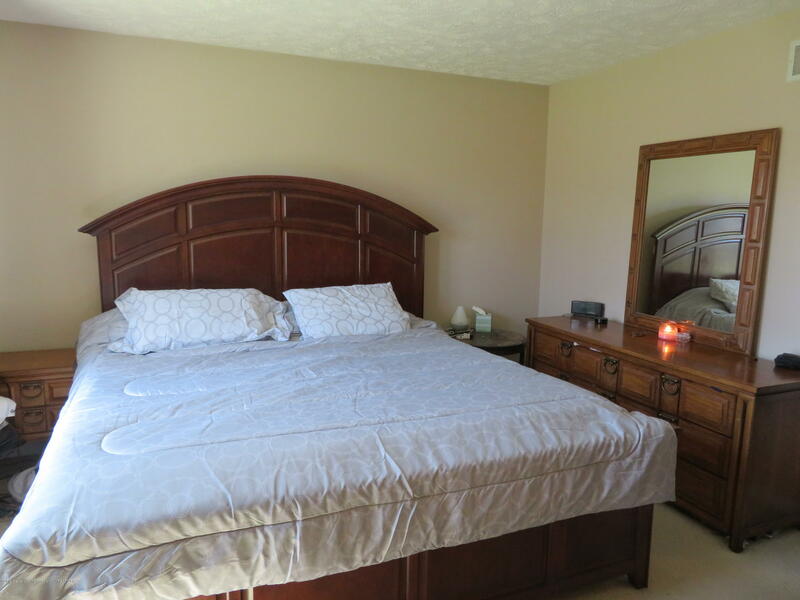 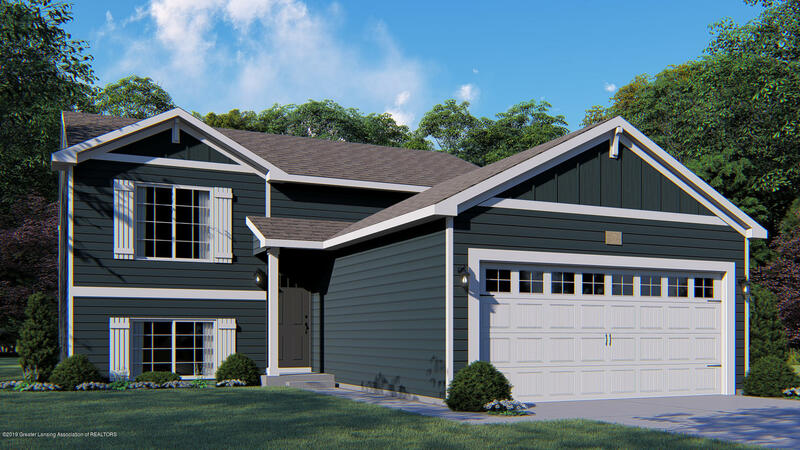 Huge master suite with walk in closet and full private master bath. 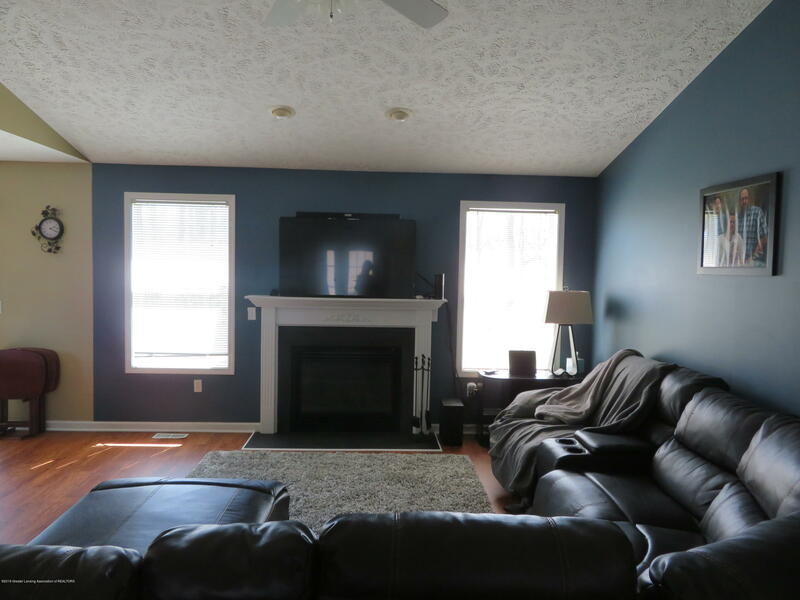 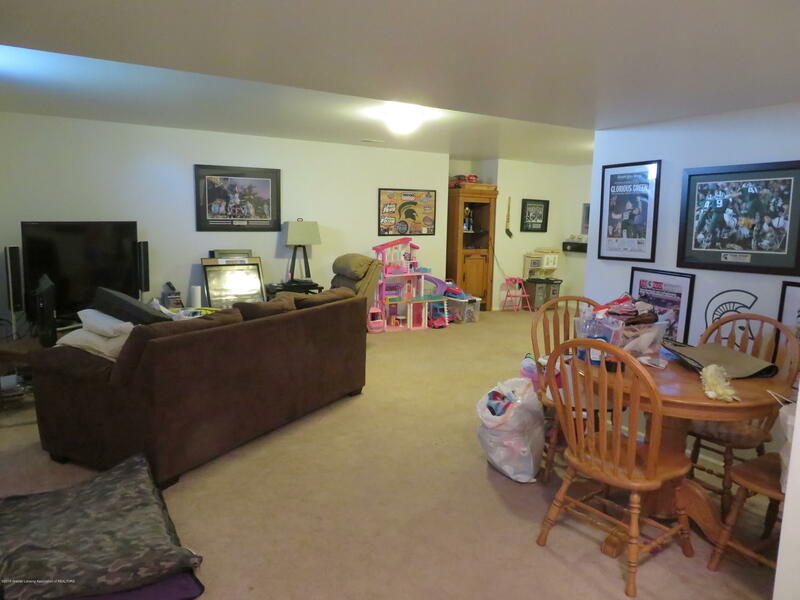 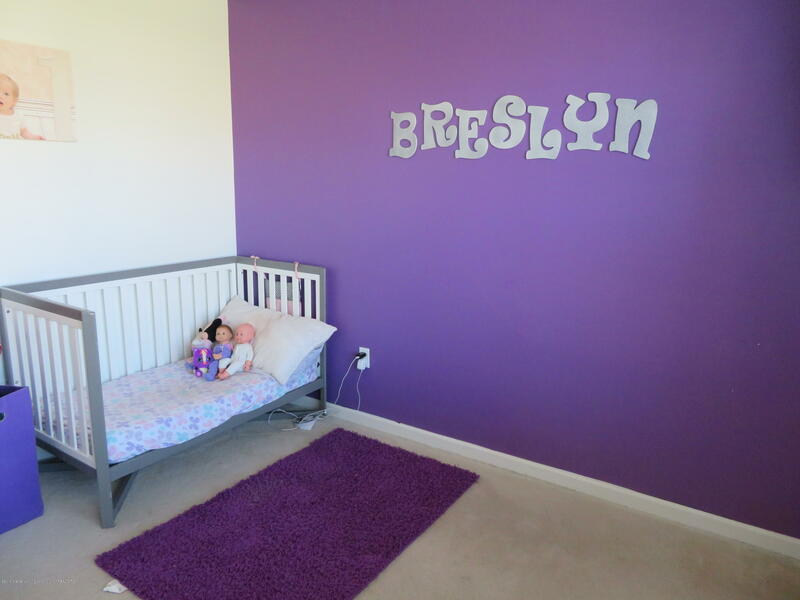 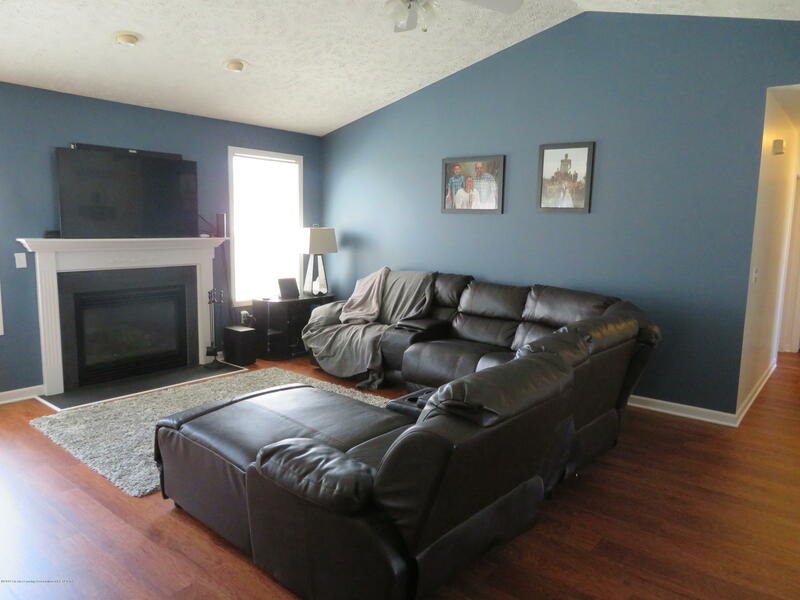 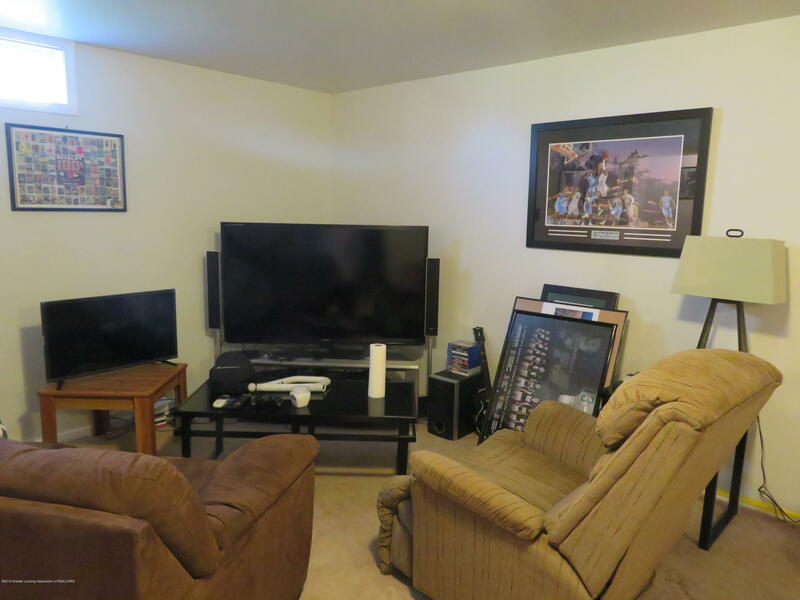 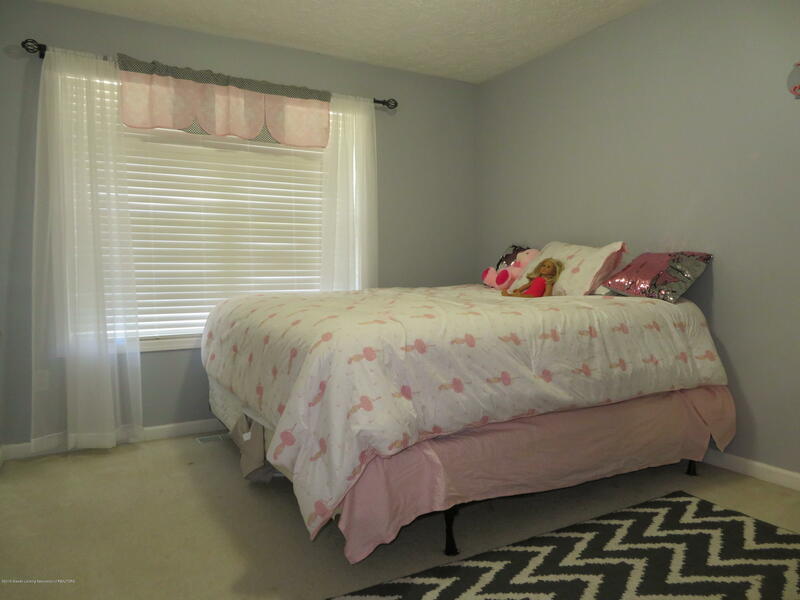 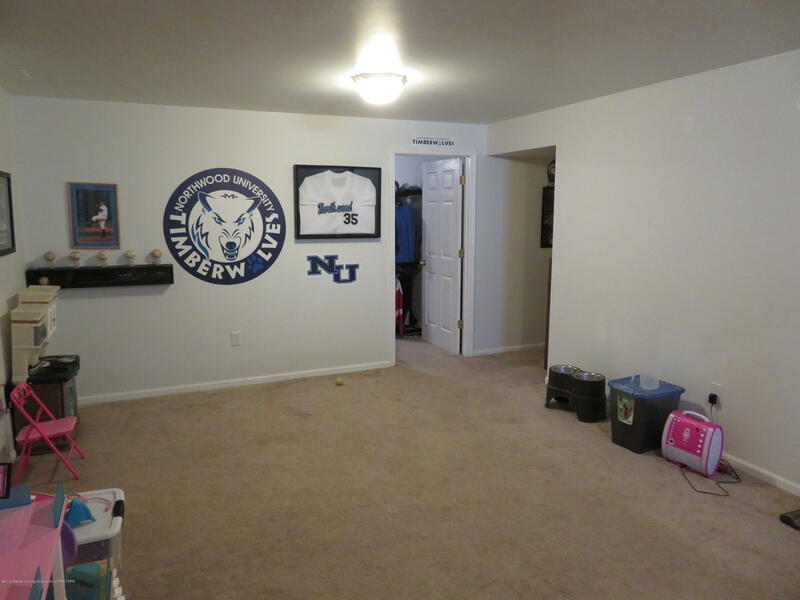 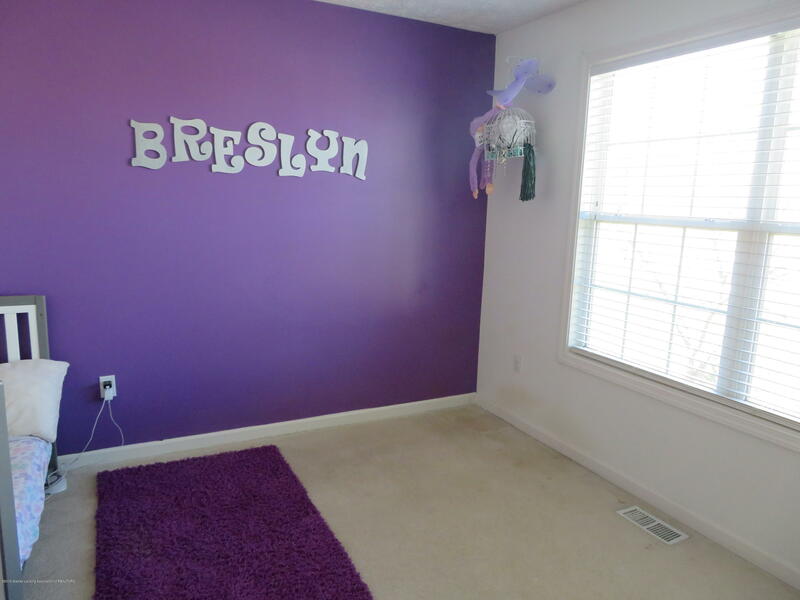 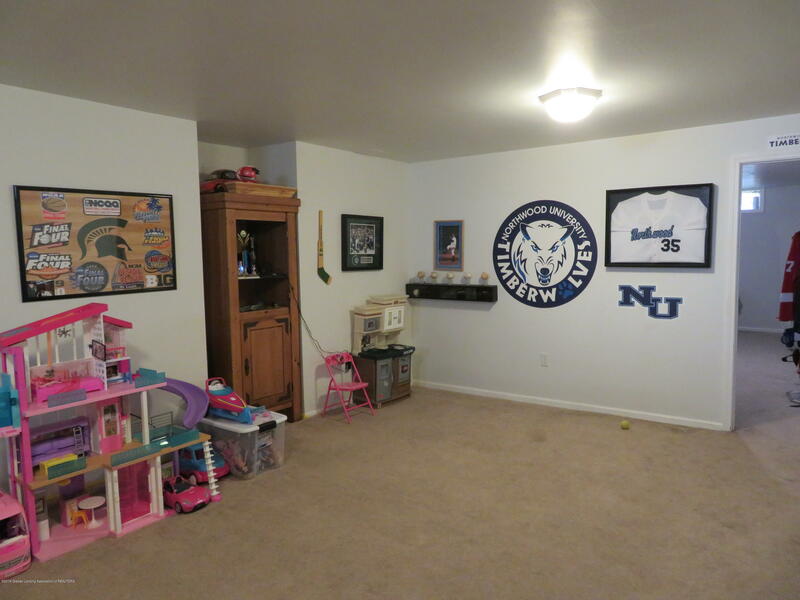 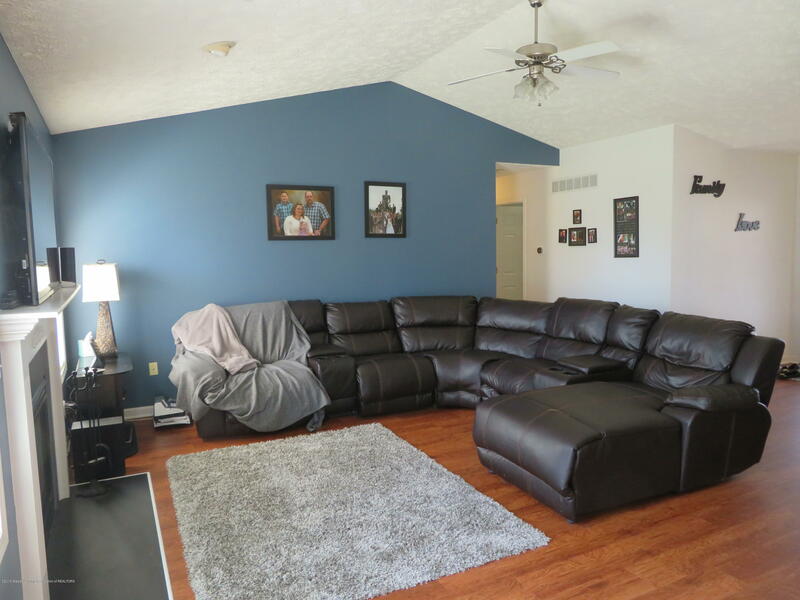 The basement has a massive family room that is perfec t for a big screen tv or pool table, and a bonus room that could easily be transitioned into a fourth legal bedroom or utilized as a playroom or large office space. 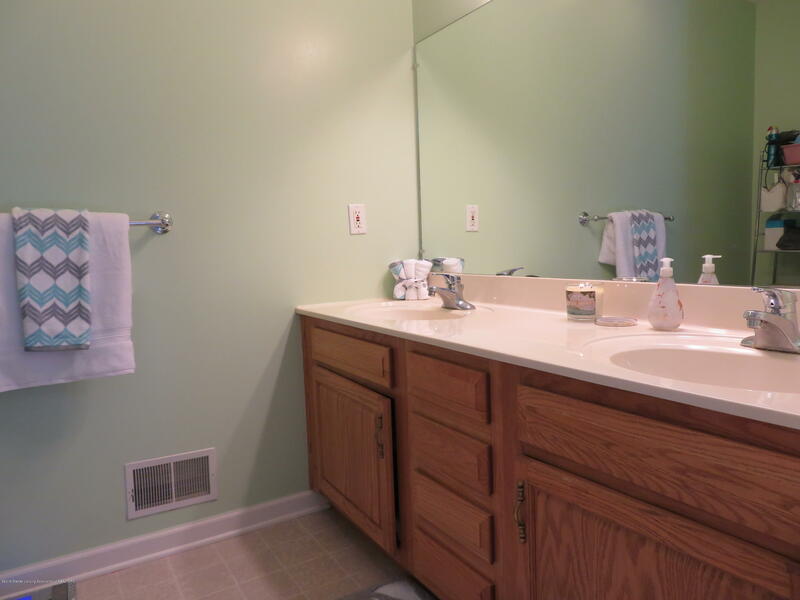 Half bathroom downstairs and tons of storage space. 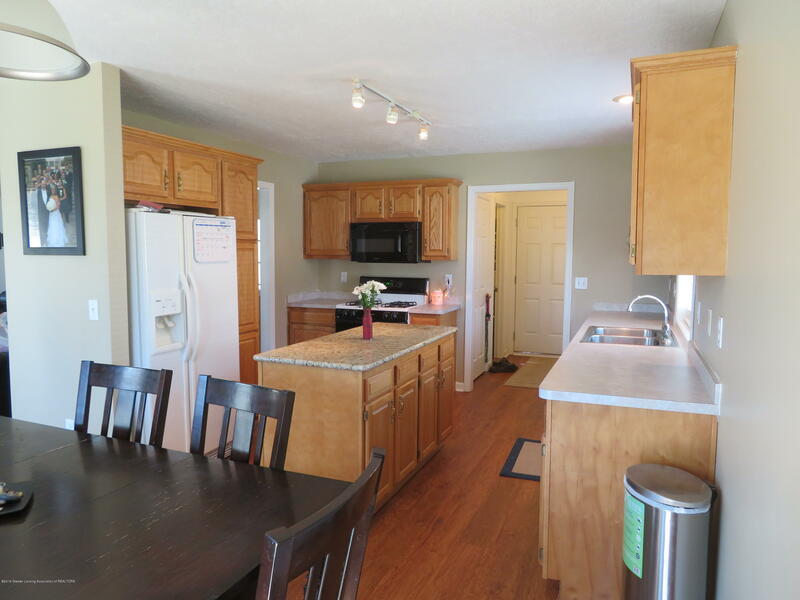 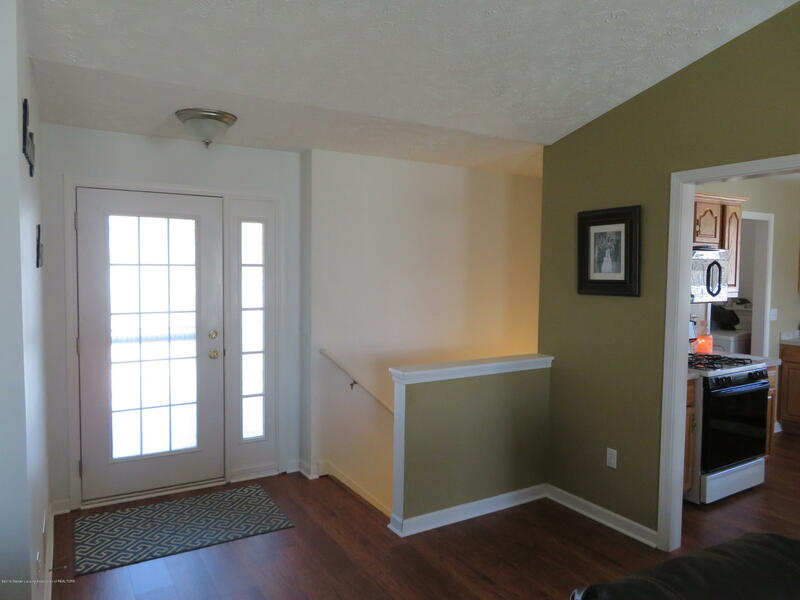 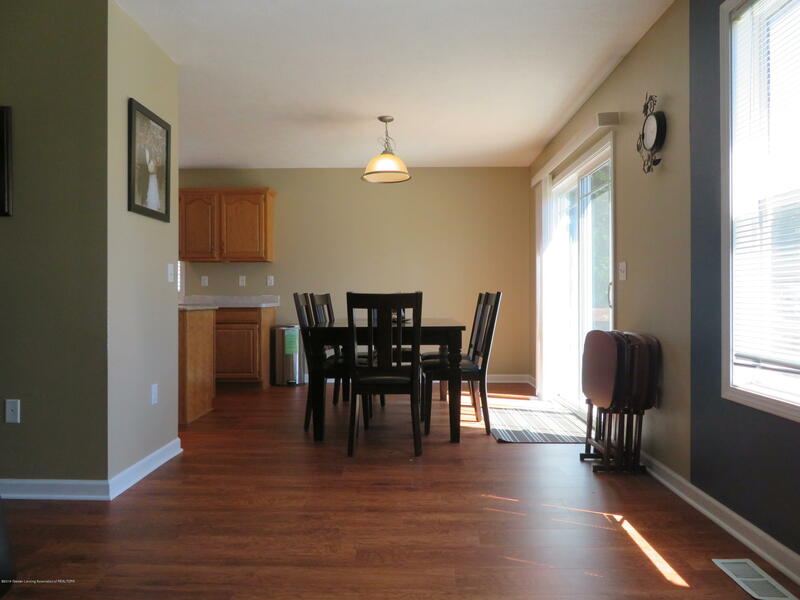 With updated appliances and new floors on the main level this home is a keeper! 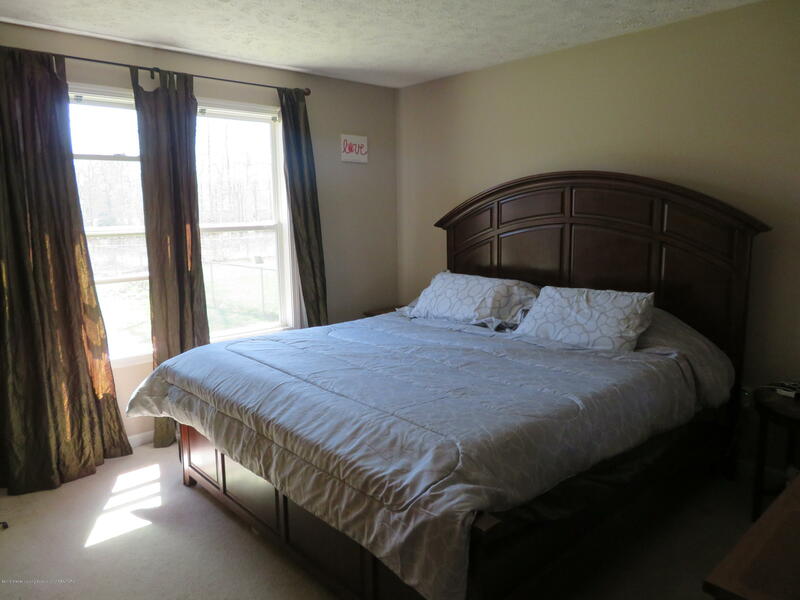 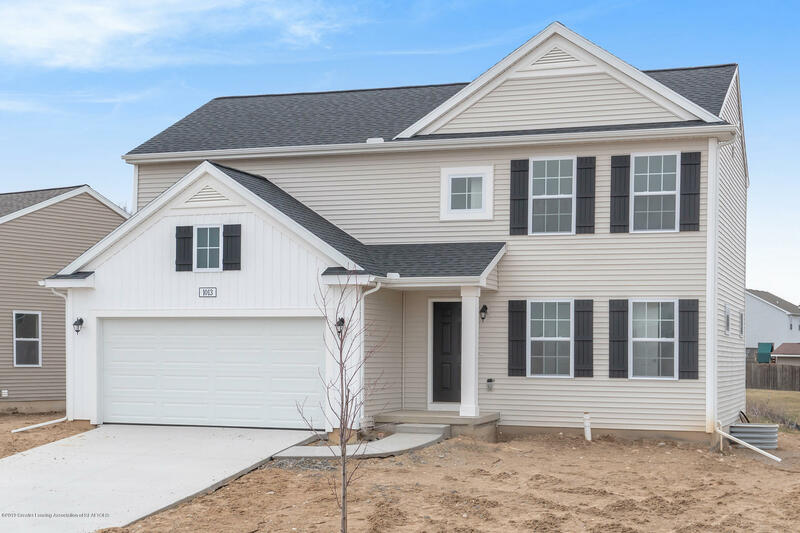 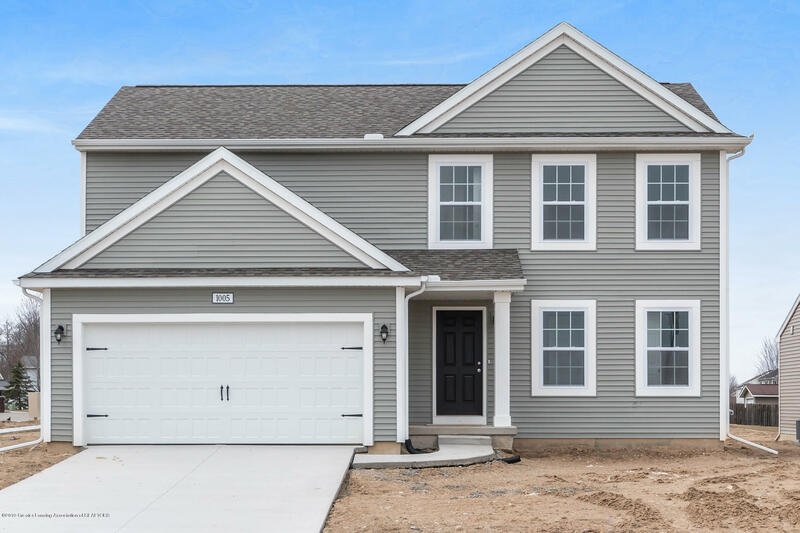 I want to see 1093 Bolton Farms Ln!